Partner Gregory G. Alexander received his B.A. from Haverford College in 1960 and LL.B. from the University of Pennsylvania in 1967. 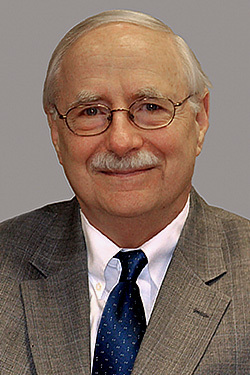 Mr. Alexander was admitted to the Pennsylvania Bar in 1967 and was an associate, and later a partner, in the Estates Department at Pepper, Hamilton & Scheetz in Philadelphia between 1967 and 1978. He left Pepper, Hamilton & Scheetz in 1978 to form his own law firm. He has served on the Executive Committee and Rules and Practice Committee of the Section of Probate and Trust Law of the Philadelphia Bar Association, and as a lecturer at Pennsylvania Bar Institute seminars on estate-related topics. He is also a member of the Pennsylvania and American Bar Associations (Section on Real Property, Probate and Trust Law) and the Philadelphia Estate Planning Council.